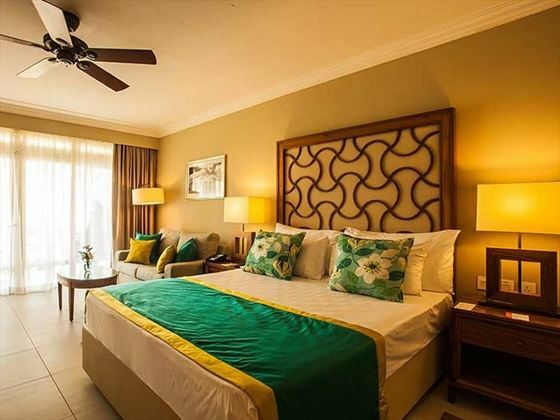 The elegant surrounds and stylish décor make for a serene atmosphere at this peaceful resort. 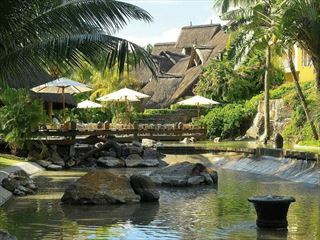 An intimate property, Sands Resort & Spa offers a relaxing experience in the gorgeous setting of Mauritius. 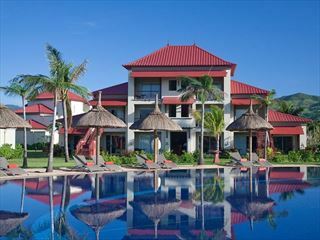 The romantic setting makes this an ideal resort for couples looking to get away together for a tranquil and relaxed holiday. Indulge with a revitalising spa treatment at the resort's signature spa, dine on delicious dishes served at one of the on-site restaurants, or make the most of the activities with a dip in the inviting waters or with a glass-bottomed boat ride. 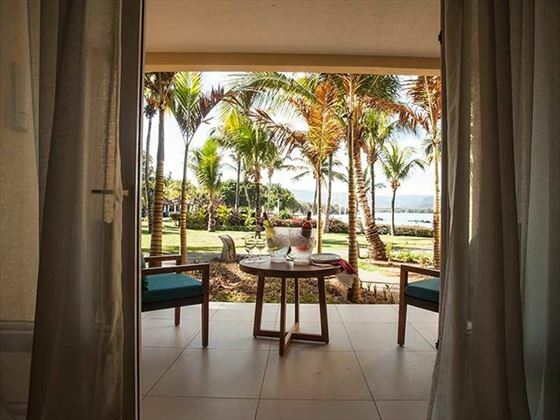 All of the rooms at this resort offer beautiful sea views, making for a great spot to admire the sunset and take in the breath-taking surroundings. 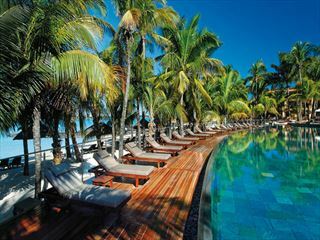 Sitting on a superb stretch of pristine beach at Flic en Flac, Sands Resort & Spa* is lovely hotel on the west coast of Mauritius. 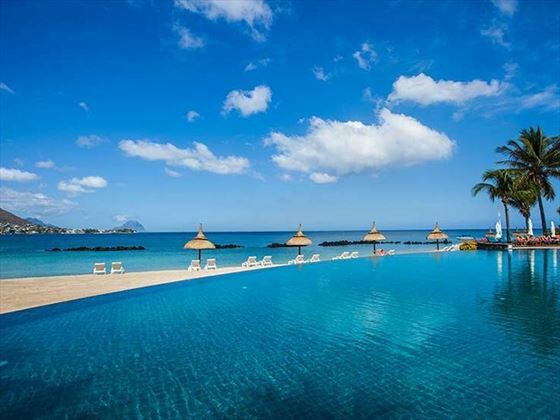 Overlooking the lagoon of Tamarin Bay and the renowned Le Morne peninsula, the surrounding views from this property are spectacular. 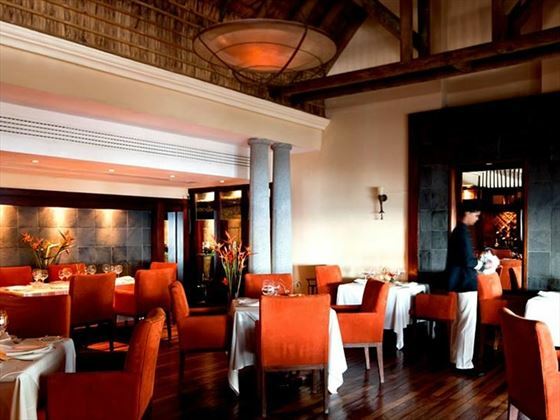 You can take advantage of the new dine around concept for guests staying at Sands and Maradiva. 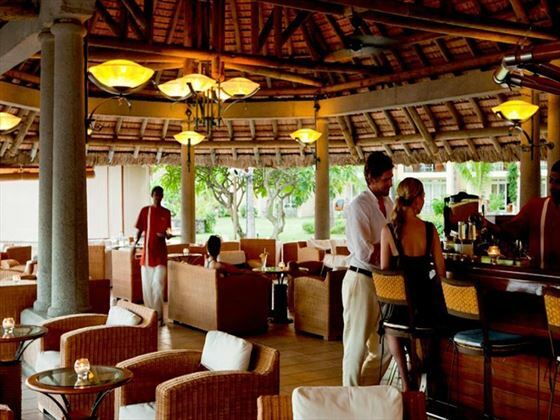 A pre-booking in any of the three restaurants at either Sands or Maradiva is required in advance. 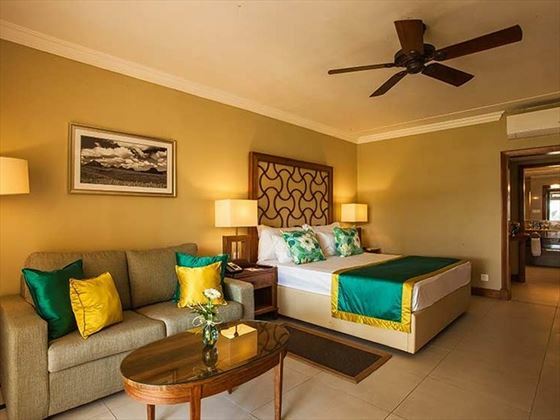 If you are staying at Sands you will have a credit of 650 Mauritian Rupees per adult and a credit of 250 Mauritian Rupees per child up to 12 years old. Any extras will be charged to guest account. The Dine-around include the theme dinners at The Sands Suites Resort & Spa. The Dine-around half board credit can be used for dinner only. You will have access to the bars in each hotel. Consumption payable. 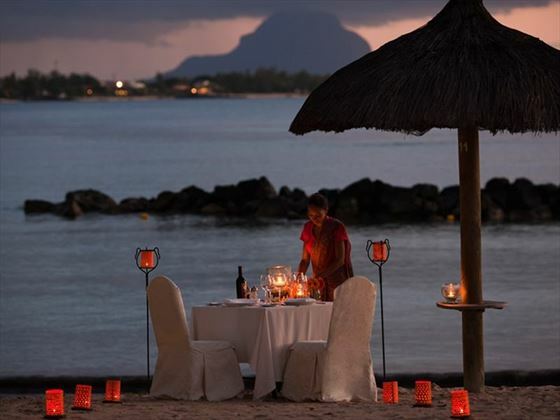 A romantic beach dinner for the bride and groom (excluding drinks). Compulsory minimum stay of 6 nights and Wedding certificate/ anniversary not older than 9 months (to be presented upon check-in at the hotel). 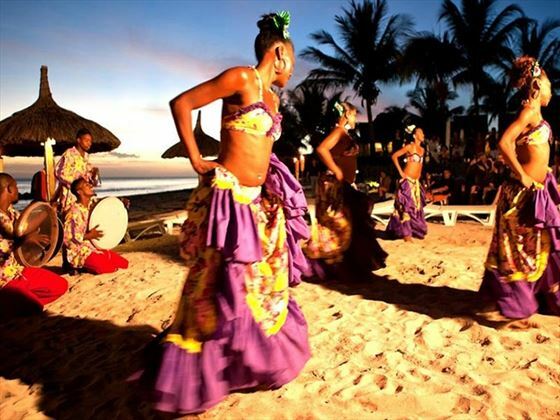 Canonnier Beachcomber Golf Resort & Spa is located on a historic headland with beaches on both sides. There are ruins of the fort complete with cannons and a spa set in a Banyan Tree.